Modern, high visibility corner unit. Suitable for office or retail. THIS PROPERTY IS ALSO FOR SALE - upstairs and downstairs area is 264 sq. mt with 9 car parks altogether. Upstairs is leased and total expected rent for the whole unit is around $65,000 p.a. Asking price is $1,190,000 + gst if any. This is negotiable. 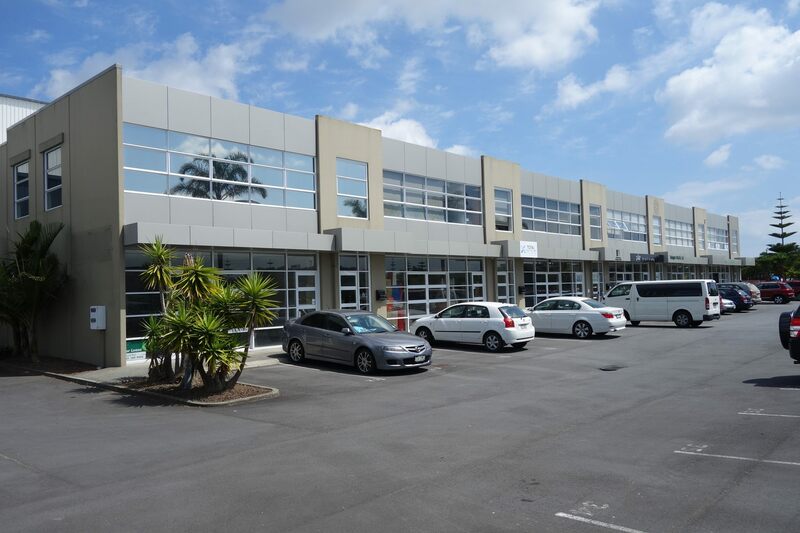 Located in a fast growing, good, safe locality of East Tamaki in Manukau City, Auckland. 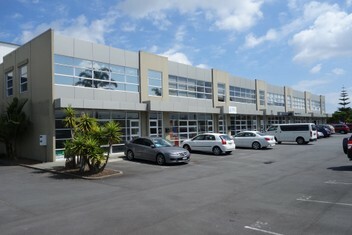 A roller door at the side of the building enables easy loading and unloading at the back of the building without disturbing the front operations. So the back of the unit can be used as a warehouse as well. Sufficient space on the outside to keep a container on a temporary basis for loading or unloading. Easy access to Southern motorway, Manukau and East Tamaki. It may be cheaper for you if you contact me directly instead of through agents since there is no commission involved. Since this is a high quality unit, it is not suitable for restaurants, gyms or food retailers.